Jonathan Overend brings you a special programme celebrating the greatest moments from Wimbledon. 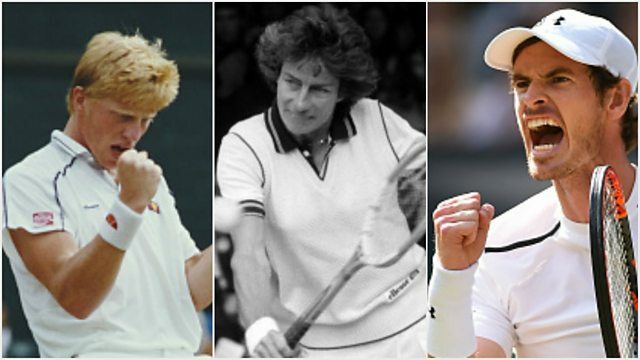 BBC Sport website readers picked their top moments from a shortlist of 10, as former Wimbledon champion Pat Cash, former player Sam Smith, and legendary commentator Barry Davies recall their iconic memories of the Championships along the way. Showcasing 5 live Sport’s one-off specials, featuring in-depth interviews.